A few weeks ago, Whitman students got the chance to enjoy their first break of the academic year. Commonly referred to as “four-day break,” or simply “fall break,” it usually takes place in the first or second week of October, and students have both Thursday and Friday off, giving them an extra-long weekend to spend however they wish. 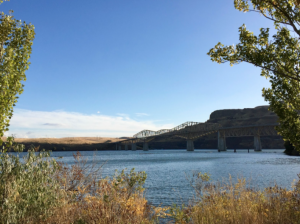 Fall break is a great opportunity for students to return home and reconnect with friends and family, but for those who stay in Walla Walla, there is still an abundance of activities to choose from. Downtown is always buzzing with activity, with plenty of amazing shops and restaurants, as well as the Saturday morning farmers’ market. 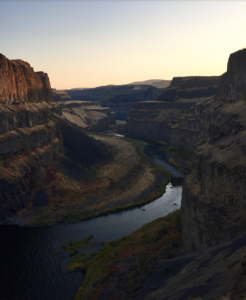 The Whitman Outdoor Program also organizes several trips over break, ranging from short day hikes to longer, overnight backpacking trips. 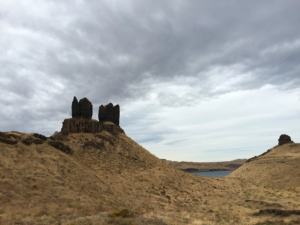 Lyons Ferry Park: This park is located about an hour north of Whitman, on the way to Palouse Falls (another awesome park on this list!) Lyons Ferry is actually right on the Snake River and provides some great views of the surrounding canyons as well as the massive bridge that spans the river. 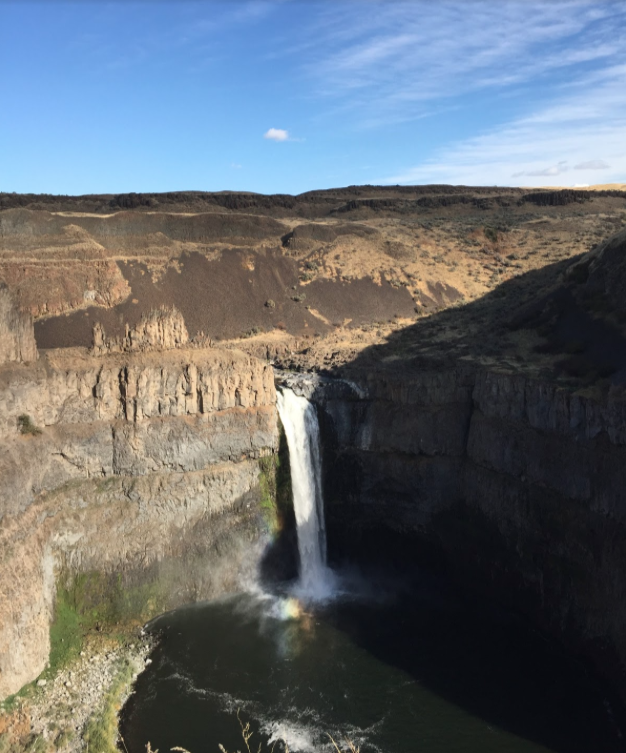 If you’re heading up to Palouse Falls, this is a great stop for lunch. The Blue Mountains: This is one of the closer destinations on the list. Depending on where you’re going, the Blue Mountains are only about 30 minutes away. In fact, you can see them pretty easily from Whitman’s campus, looming on the horizon. These mountains aren’t quite as massive as their relatives in Eastern Washington, but they’re still a beautiful place to o hiking and provide a nice change of pace from the wheatfields around Walla Walla. 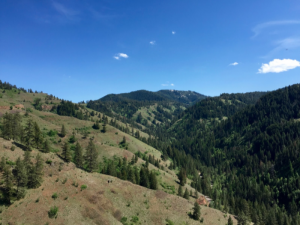 If you’re up for a slightly longer trip, the Wallowa Mountains down in Oregon are quite a bit larger, but require a good 2 to 3 hour drive to get there. 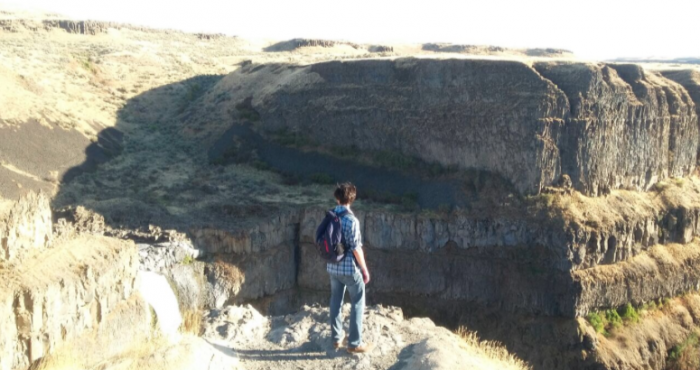 If you just want a quick afternoon excursion, places like Tiger Canyon (pictured here) are perfect. Harris Park: This is where I went on my very first Outdoor Program trip at Whitman, and it’s been one of my favorites ever since! 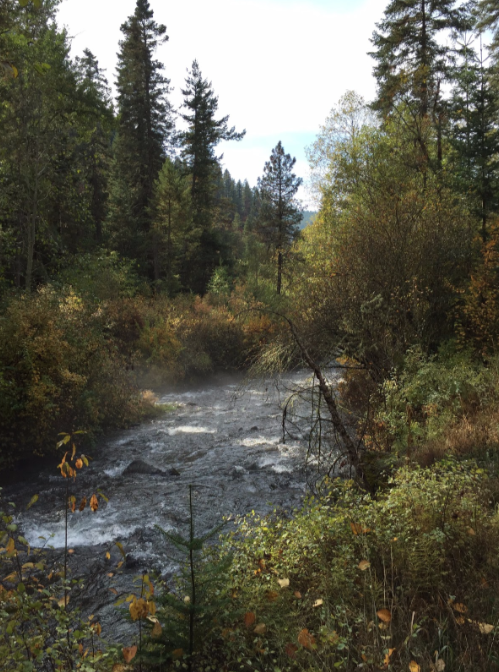 It’s located just south of Walla Walla, in the Oregon foothills of the Blue Mountains. 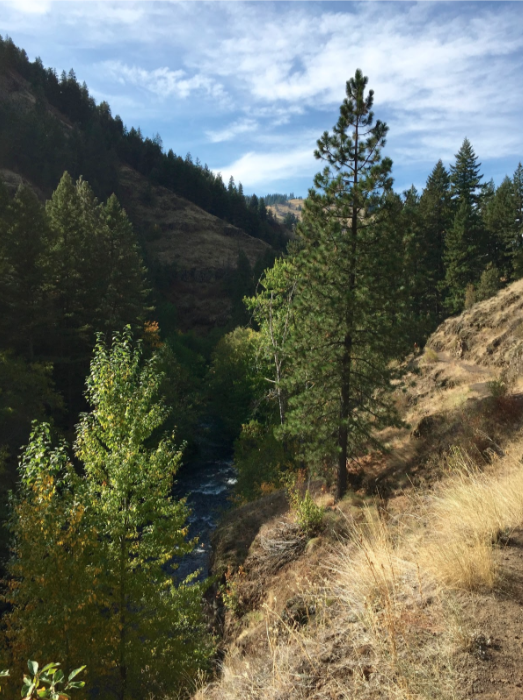 The South Fork of the Walla Walla River runs through the park, carving out a lush, green valley through the typical dry hills of this region, and making this another very pleasant place to go hiking. The path will take you up and down quite a bit, from higher cliffs to the banks of the river, so be prepared to do somewalking! Wallula Gap:For those that have made the drive from Pasco to Walla Walla, this may already be familiar to you as it stretches right along the highway. 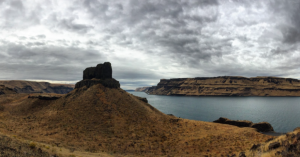 Wallula Gap is on the Columbia River, just south of where it converges with the Walla Walla River, and it’s quite the sight. To get the best view, I’d recommend parking and hiking up by the Twin Sisters, a large rock formation that’s unmistakable from the road. This will give you an amazing panoramic overview of Wallula Gap, and allows you to see how huge the Columbia really is! 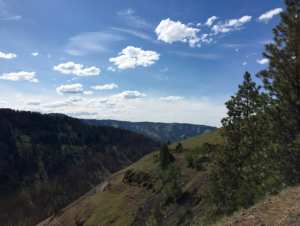 Of course, there are lots and lots of awesome places that I didn’t include on this list, and a little research is all it takes to find some great hiking spots around the area! However, I still believe that these are five spots that everyone should visit during their time at Whitman. They truly capture a kind of beauty that I have yet to find anywhere else. This entry was posted in Fall, Student Life, Walla Walla.